To commemorate the centenary of the end of what then was called the ‘Great War to end all wars’ (H.G. Wells 1914) from a cartographical perspective, the International Journal of Cartography (IJoC) has invited the ICA Commission on the History of Cartography to guest edit a special issue to appear in November 2018. The emphasis of the special issue will be on how the first truly global and industrialized war helped to emerge new ways to capture survey data, speed up processing and printing and, last but not least, introducing significant map series. For that focus on technologies and resulting cartographic products, maps on diplomacy and propaganda are intentionally outside the scope of the special issue. Papers on special topics (about 4-8 pages in print) either with a regional focus (e.g. the Gallipoli Campaign) or a topical focus (e.g. emergence of aeronautical charts). To conceptualize a contribution please note that each page in the special issue equals about 700 words, will be printed in full color and that thus a half page size figure takes up about 350 words. 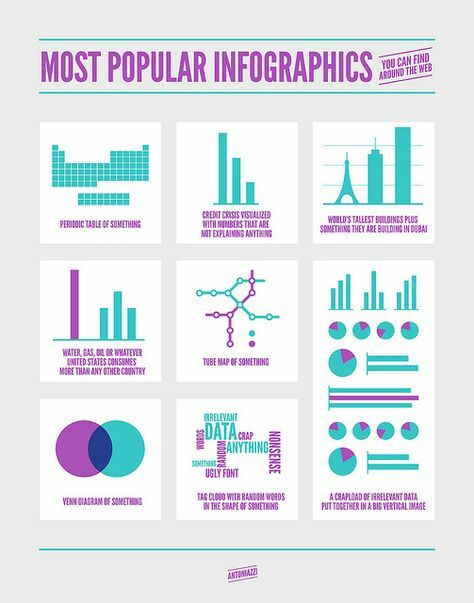 Abstracts should be up to 500 words, plus a brief biographical notice. Abstracts (and subsequently accepted articles) should be written in English. 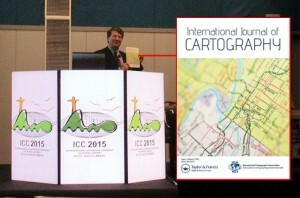 At ICC2015 in Rio de Janeiro the International Journal of Cartography was officially launched! In its sixth decade of existence, ICA has now its own outlet for scientific work. Together with Taylor & Francis, the two Editors-in-Chief Anne Ruas and William Cartwright presented the first issue in Rio. And: Send us your results, papers and submissions! The International Cartographic Association (ICA) has partnered with Taylor and Francis to establish a new international journal that will promote research in the fields of Cartography and GI Science: The International Journal of Cartography (IJC). 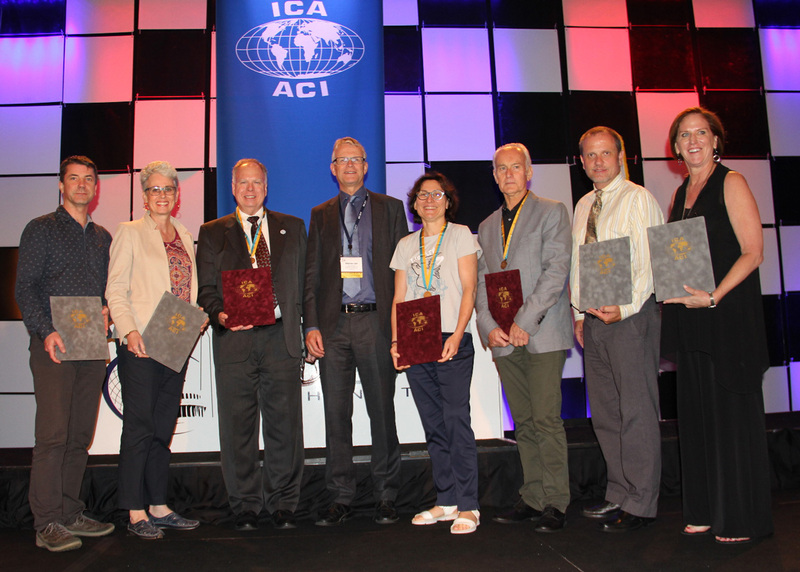 The ICA sees this partnership and the provision of a quality international peer-reviewed journal as an important tool that will contribute to the ICA’s goal of advancing Cartography and GI Science. The ICA has taken an initiative to establish the International Journal of Cartography (IJC) to provide the international research community with a vehicle to report and disseminate the outcomes of research in our wide field of endeavours. The journal is co-edited by William Cartwright and Anne Ruas. It has 4 Associate Editors: Lynn Usery, Gennady Andrienko, Elri Liebenberg and Zhilin Li – and an international advisory board. All submissions and reviewing for papers submitted to the International Journal of Cartography are handled electronically through the Taylor and Francis online facility. This facility manages the paper-handling process from submission, to review and revision to publishing. 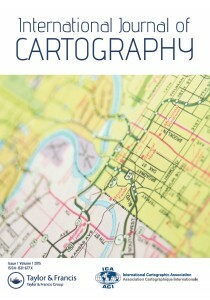 Thank you in advance for your future support of the International Journal of Cartography!